I’m sure most of you have heard the term steeping e juice. Before an e-juice makes it into your vaporizer and renders those amazing flavors and smooth hits you love, a complex process is used to perfect the blend to meet those expectations. A key part of this process is steeping. 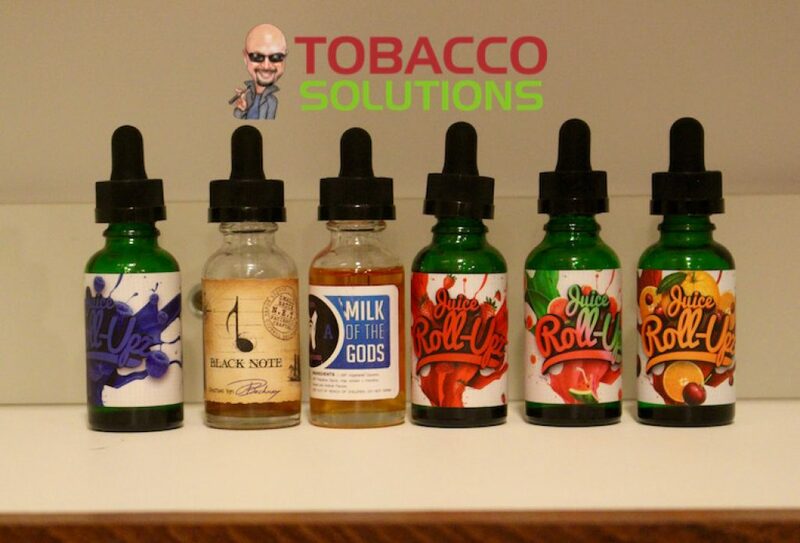 Steeping your e Liquid adds to the complexity of flavors and provides a more flavorful vape. What is Steeping e Juice? Steeping e Juice is what permits all of the flavor notes to blend, and it produces a smoother inhale that does not become overpowering or bitter the longer the e-juice is vaped. 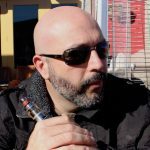 While most e-juices sold commercially are steeped prior to bottling, many Vapers like to engage in their own steeping process to further enhance flavor. The steeping process is really no different than making tea. You heat water and then place the tea bag into the heated water so that it can release all of the flavors of the tea. The longer you steep the bag, the richer and more bold the flavor of the tea becomes. Or, think about your favorite alcoholic beverage. Wine and bourbon are both aged to perfection. The aging process allows all of the flavors to mix in a way that permits them to be distinct when you taste the drink. Steeping e juice achieves precisely the same purpose. When you steep your e-liquid, the result is a darker, thicker, more flavorful blend that affords premium aroma and flavor. What Happens to the E-Liquid? While there are no precise scientific studies that document what happens to an e-juice during the steeping process, many professionals agree on a few key things. 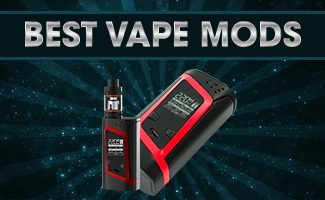 First, air comes in contact with the eJuice. 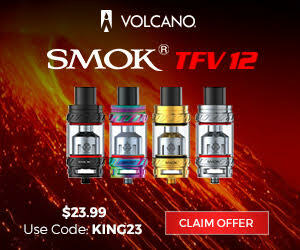 This begins oxidation, and oxidation is what removes certain compounds from the e-liquid. It is the same with many liquid compounds. Oxidation is a process that removes impurities so that the true flavor of the product can shine through. Most would also agree that steeping creates a distinction between the various flavors that are infused in an e-liquid. 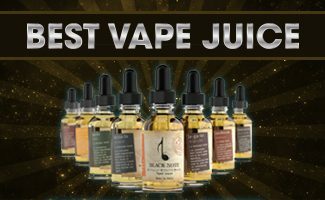 Most eJuice flavors around today include multiple flavor profiles that can sometimes become lost in the overall presentation. While some methods of steeping e juice can be complex, some processes are very simple. The easiest method is placing the e-juice in a cool area with very little light, much like a place where wine is stored. You can use a closet for this or even the spare drawer of a dresser. It is important that you remove the outer label or wrapping from the e-liquid before you begin steeping. You can leave it in the cool, low-light environment for a few days or as long as a couple of weeks depending on your personal preference. The best way to determine how much steeping is right for you is really a process of experimentation. Placing your e Liquid in a cool dark place is one method to steep your e Juice. Some Vapers prefer to elaborate on the above process by removing the cap from the bottle and letting it sit uncovered for a few hours before putting the lid back on and proceeding as described. 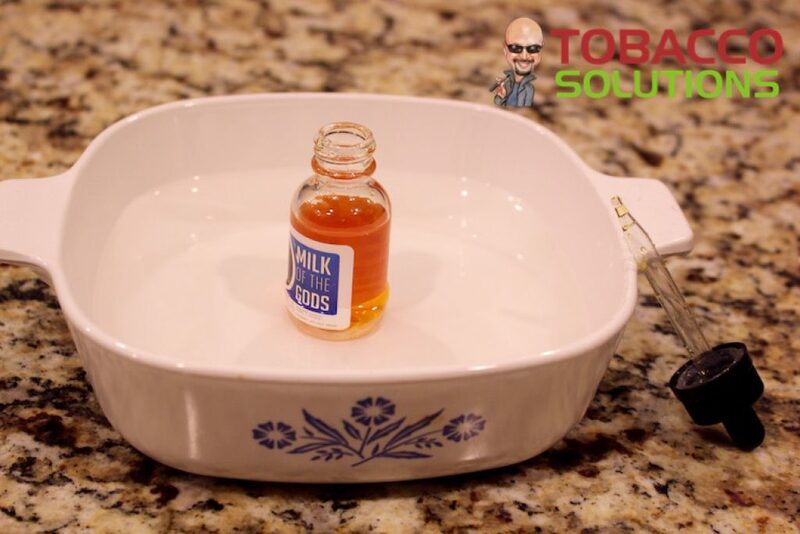 Remove the bottle cap and place the e juice in a bowl of warm water to speed up the steeping process. Those who really want maximum flavor, however, stand by the application of heat as the best way to steep. Begin this process with a container of heated water. Don’t use tepid or boiling water. Think about a warm bath and you’ll have a general idea of what the temperature should be. You want it warm enough to assist the steeping but not hot enough to burn yourself or overheat the bottles. Then, you will need to remove the caps from the bottles of e-liquid and place them upright in the warm water bath. They should remain in the warm water until the water has cooled to room temperature, about 30-40 minutes on average. When the water has cooled, remove the e-liquid, recap the bottles, and store in a cool dark place until you are ready to use them. To steep or not to steep is a personal choice. Most eJuices can be vaped right after purchase because of the steepind done in the clean rooms of the production facilities. Some Vapers, however, crave more from their e-liquid. They want to squeeze every last drop of flavor from each bottle. The process is simple, so it makes sense that you should at least give your own method of steeping e juice a try. A good way to test the process is to purchase two identical bottle of e-liquid. Steep one bottle by one of the methods we have mentioned before vaping. Vape the other bottle right away. Chances are that you will find the bottle you steeped to be richer in flavor. 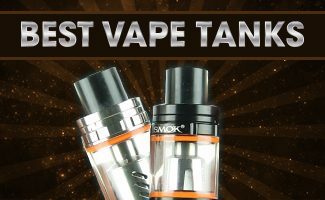 Make sure you use the same or similar device, tank, coil and wattage strength to see the true difference.